Bremen (renewablepress) - Last year CEZ acquired, amongst others, the already up and running wind farm Lettweiler Höhe/Rehborn. 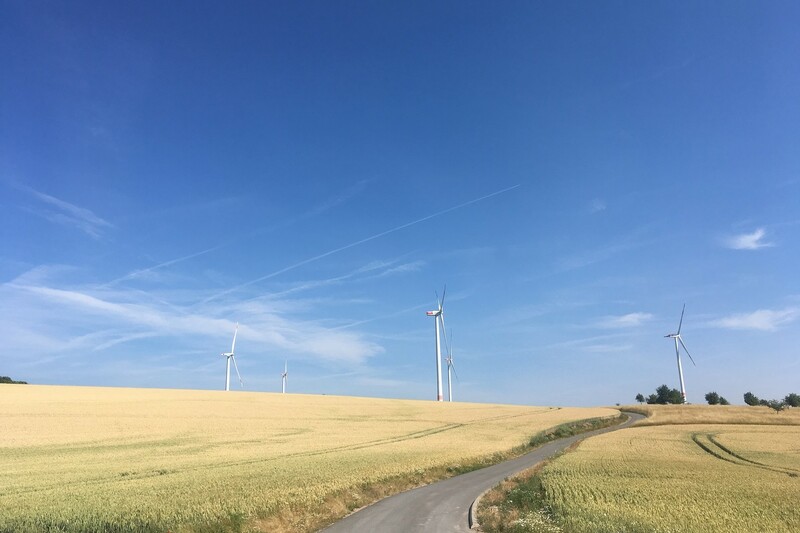 About one year after the purchase the largest utility in the Czech Republic commissions wpd windmanager GmbH & Co. KG from Bremen with the commercial and technical operations management of Lettweiler Höhe. The wind farm in Rheinland-Pfalz consists of 14 GE 2.5-120 turbines and has a total capacity of 35 MW. wpd windmanager is very pleased with the decision: “For us, the contract is a great acknowledgement of our services”, says Henning Rüpke, Technical Management at wpd windmanager. “Within the existing projects we work closely together and as partners. Thus, we are especially glad to further expand our cooperation with the wind farm Lettweiler Höhe.” As of July 1, 2018, wpd windmanager takes over the technical management, the commercial management starts on January 1, 2019. The CEZ Group has a market capitalization of 10 billion Euro which places it among the ten largest energy companies in Europe. The group consists of over 100 companies and has nearly 30,000 employees. It operates in Central and Eastern Europe. Its revenues in 2017 reached 7.8 billion Euro and a EBITDA of 2.1 billion Euro.